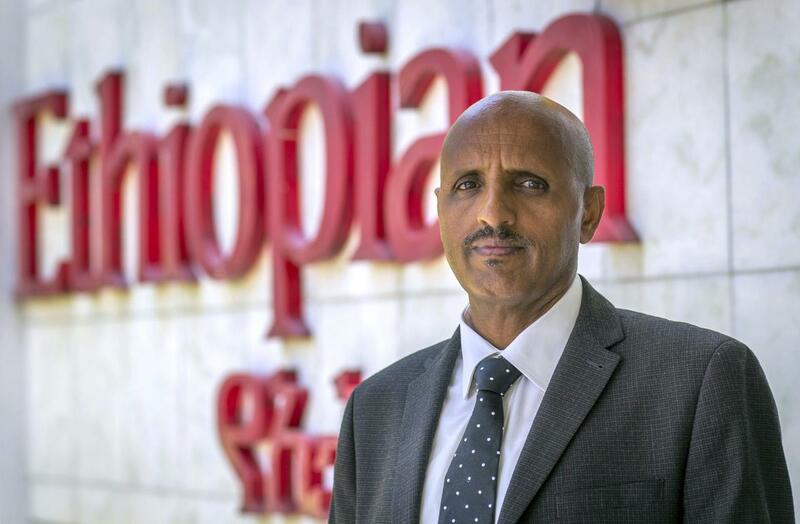 Ethiopian Airlines won’t take delivery of its remaining 25 ordered 737 Max aircraft right now – or perhaps at all, according to Tewolde GebreMariam, the state-owned carrier’s chief executive. 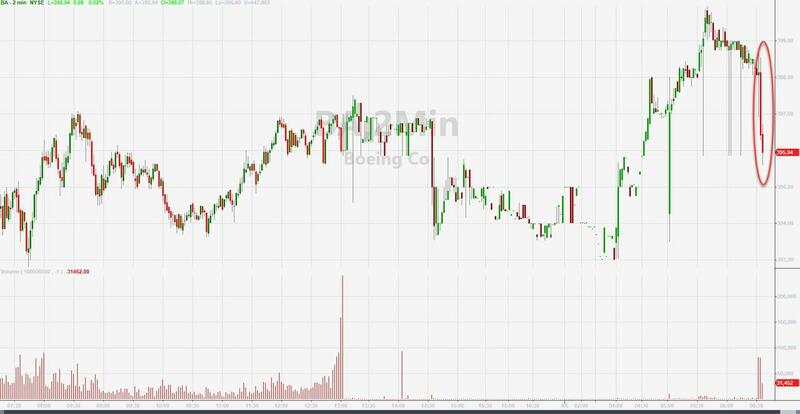 In an interview with Bloomberg TV, just a day after issuing a preliminary report clearly putting the blame on Boeing (and not the pilots) for the accident that killed 157 people last month. “We may reach the decision, look we just had a very tragic accident a few weeks ago, and customers still have the accident in their mind, so it will be a hard sell for us to convince our customers,’’ he said. Ethiopian has ordered 30 of the 737 Max jets and taken delivery of five, including the jetliner that crashed soon after taking off from Addis Ababa, Tewolde said. “Our situation is quite different from the others, because we are the victim,’’ Tewolde said at the carrier’s headquarters in the Ethiopian capital Addis Ababa.